Graham Coxon announced dates for his first ever North American solo tour. The Blur guitarist is performing 10 dates on the tour which includes a stop in Detroit September 20th at El Club. Tickets for the tour go on sale this Friday, July 27th. 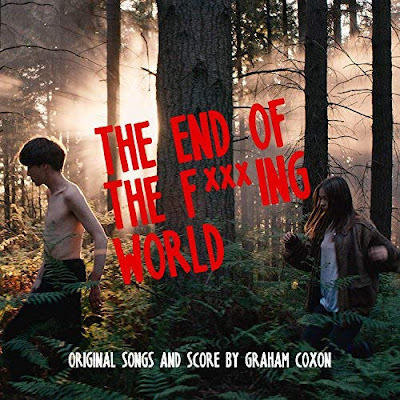 Coxon's first original score -- composed for the Netflix series The End Of The F***ing World -- was released in January. His last solo album A & E was released in 2012.